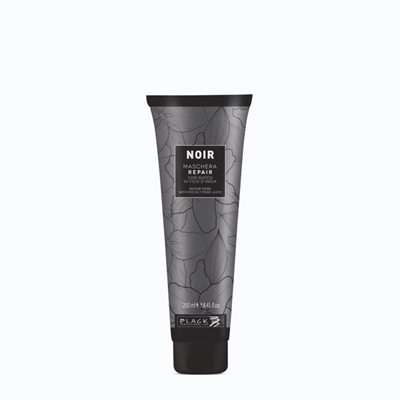 Noir Repair Mask is specifically designed to deeply nourish and soften hair. With its formula rich in prickly pear juice, the mask rejuvenates hair with a unique smoothing and detangling effect. Restores the natural moisture levels within hair fibres, hydrating the hair from root to tip.